Swimmers of all ages and abilities can experience sensitivity to water in the ear. Custom made swim plugs are waterproof when surface swimming and offer protection for those prone to ear infections or other problems. Swim plugs are a safe, effective way to protect your ears and prevent discomfort whilst continuing the activities you enjoy. 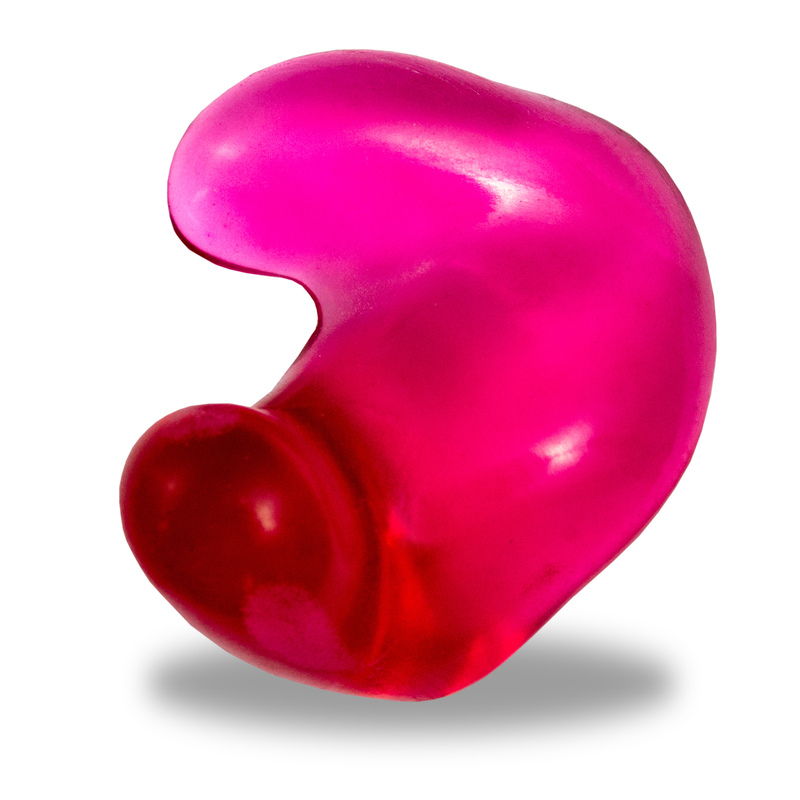 Our swim plugs are available in soft silicone or floatable silicone*. Soft silicone is available in a wide variety of colours and glitters, so you can customise them to your own style. Take a look at our earmould options guide.